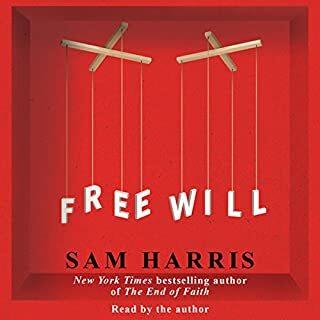 Sam Harris is one of the most important thinkers of our times. This book clearly defines a starting point for fixing the great troubles of our world. 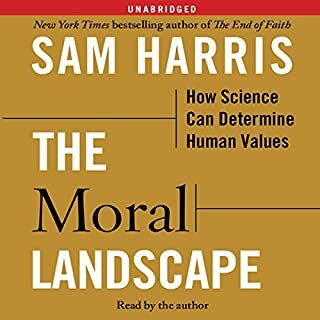 I listened to Moral Landscape for most of a 12 hour drive and was riveted, SH is an excellent writer and speaker. If I could make one book required reading for all humans this would be the one. I would recommend this book to everyone. Important information that can change the way you view your fellow humans and boost your compassion for everyone.